Our product range includes a wide range of rubber spheres and pu spheres. From the year of commencement of our organization, we are involved in the manufacture and export of Rubber Spheres. True to their name, these spheres are manufactured from the best quality rubber which is accredited from our reliable and certified industry vendors. 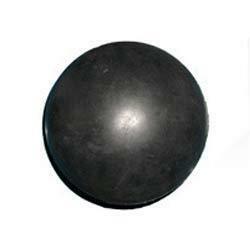 These rubber spheres finds extensive application in several industries and are finished in the seamless manner. In addition to this, these rubber spheres are thoroughly examined for their quality by the quality controllers. Our organization has achieved new milestone in the manufacture and export of PU Spheres. There is a unique and diverse range of these spheres available with us. 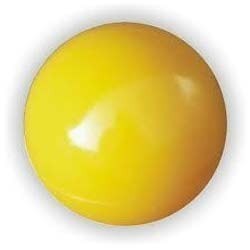 Truly world-class in quality, these spheres are composed of excellent quality material and are checked thoroughly on various well defined industry parameters in order to dispatch these for sale in the market. We being quality centric organization deliver these to the clients in the allotted time frame. Looking for FBBR Media ?